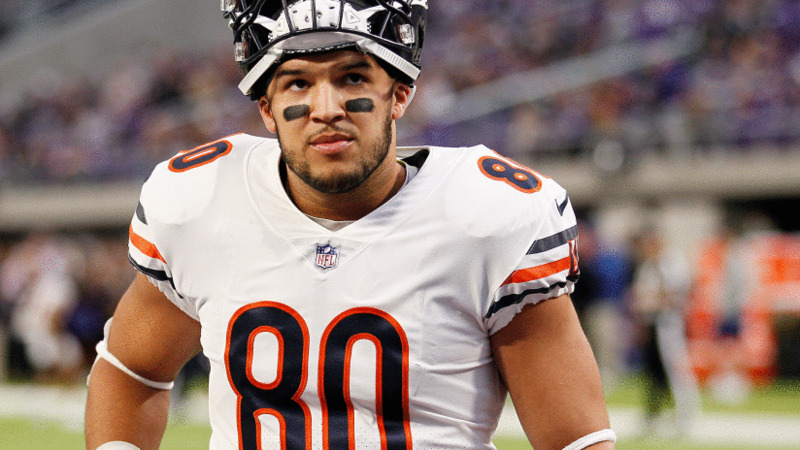 Trey Burton explains how his injury happened and why he didn’t play vs. Eagles | Bring Your "A" Game Sports Talk! Why was Anthony Miller’s catch-and-fumble ruled an incompletion? The NFL is here to explain.